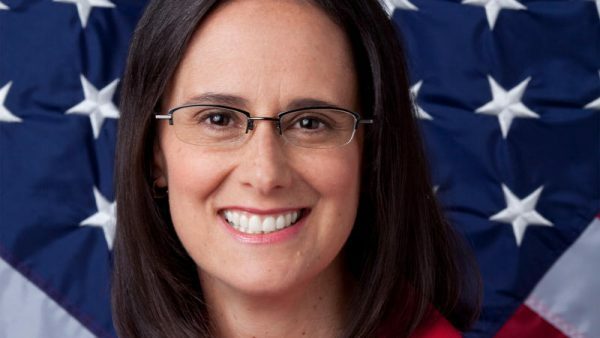 Chicago, IL-(ENEWSPF)- Attorney General Lisa Madigan announced a former school administrator was sentenced to prison for embezzling more than $100,000 from a Jefferson County school district. Sabrina Wheatley, 57, was sentenced to 15 years in the Illinois Department of Corrections and ordered to pay more than $380,000 in restitution for stealing from a Jefferson County school district. 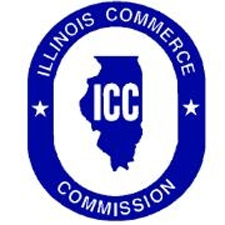 Wheatley, a former school administrator for the Webber Township School District in Bluford, Ill., was convicted in July of theft of government property in excess of $100,000, official misconduct and filing fraudulent tax returns. She has been in custody since her conviction. Madigan indicted Wheatley in 2016 alleging that from January 2010 through June 2015, Wheatley used her position as a school administrator overseeing finances for the Webber Township School District to access the district’s accounts. Madigan’s office alleged that Wheatley stole more than $300,000 of the district’s funds, which she spent on items including plastic surgery and a boat. Wheatley was arrested in Florida and extradited to Illinois. Assistant Attorneys General Alexis Overstreet, Sandra Talbott, and Regina Jeon handled the case for Madigan’s Special Prosecutions Bureau. This is a December 7, 2018 release from the Illinois Attorney General.